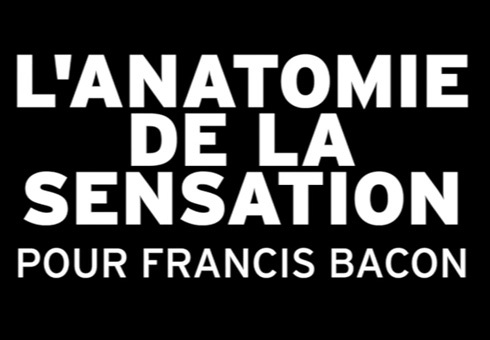 L'Anatomie de la Sensation was Wayne McGregor's second commission for the Paris Opera Ballet, following Genus in 2007. The piece interprets Blood on the Floor, a 1994 jazz composition scored by Mark-Anthony Turnage and inspired by the paintings of Francis Bacon – an artist fascinated with the human condition and the body's physicality. McGregor steeped himself in the work of Francis Bacon, finding in his strange, visceral universe an echo of his own choreographic research. He was inspired by the shapes, colours and textures of Bacon's paintings to explore not merely the visual impact, but the expressive potential of the dancer's body, pushing his interpreters to new limits. This piece was conceived for Mark Anthony Turnage's Blood on the Floor, also named after a painting by Bacon. The set, by minimalist architect John Pawson, evoked Bacon's tryptich paintings. Images by Mark Treharne & Richard Davies. 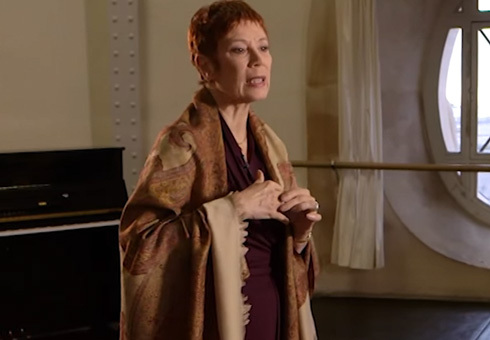 Brigitte Lefèvre, Director of Dance at Paris Opera Ballet, discusses L'Anatomie de la Sensation and Wayne McGregor's creative process in the development of this work (in French).